Nostalgia can be a strong market factor. To me, there was never any doubt that the console would sell well. 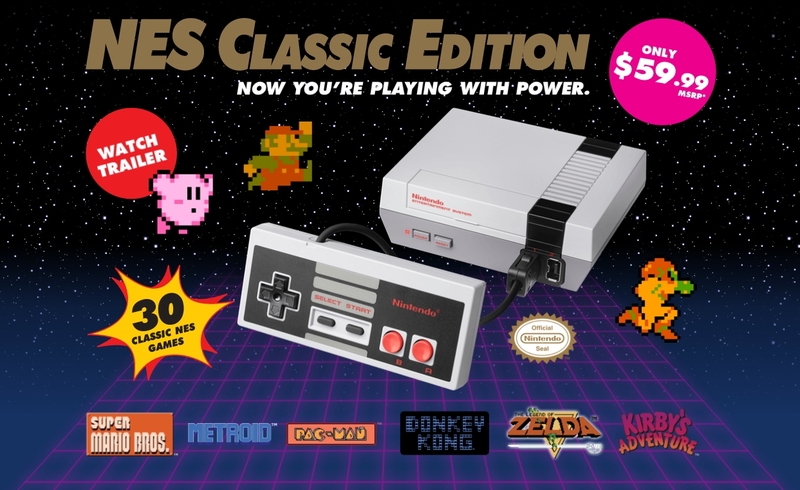 For the price of one modern regular edition game, which you may love or not, you can get a different classic game for every day of the month. I don't see how you lose. Unfortunately, this massive stock shortage will likely result in price hike. Supply and demand. Maybe they do this on purpose. I don't know. All I know is it just means they cant get my business, and I don't care nearly enough to spend $100 on one - hardly even 60. It's February now and I still can't find one. Not paying a scalper three times what it is worth. Wonder where they sold them as you can't get one anywhere.